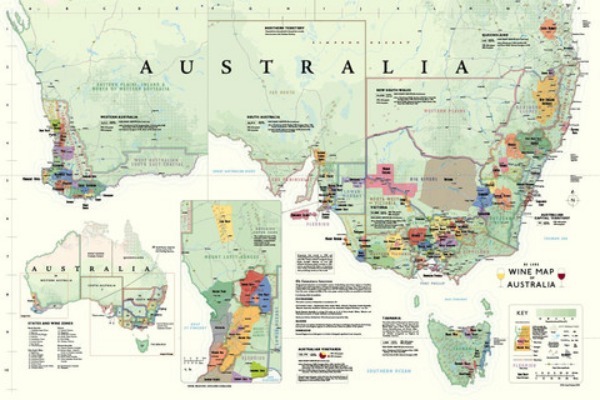 This wine map by De Long shows all of the official wine regions in Australia. It is printed on quality paper and suitable for framing. 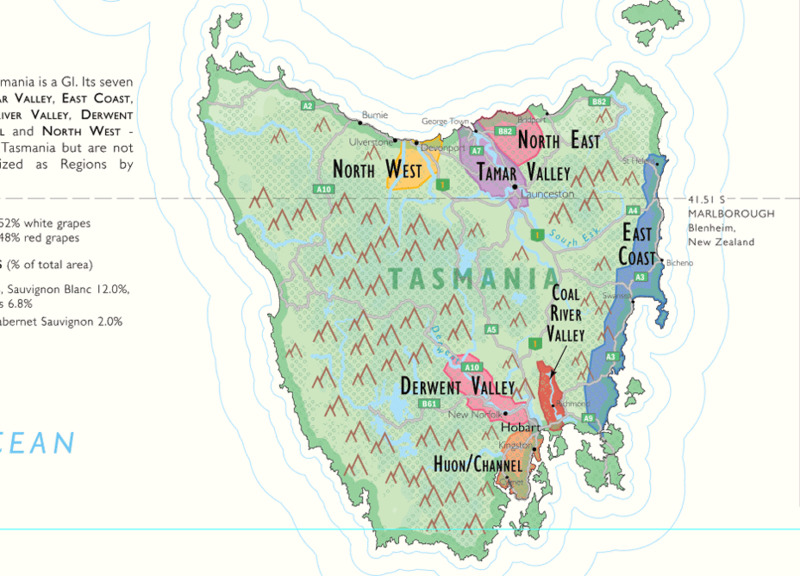 Australian wine regions are governed by the Geographic Indicators GI system. All are shown on this colourful map. You can display it in your bar or wine cellar, wherever you enjoy wine and company. The map is a great conversation starter. 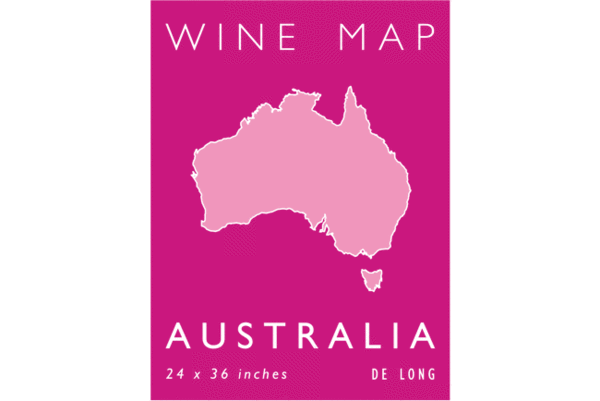 It lets you and your guests track down the less well known regions as you explore the full range of Australian wines. 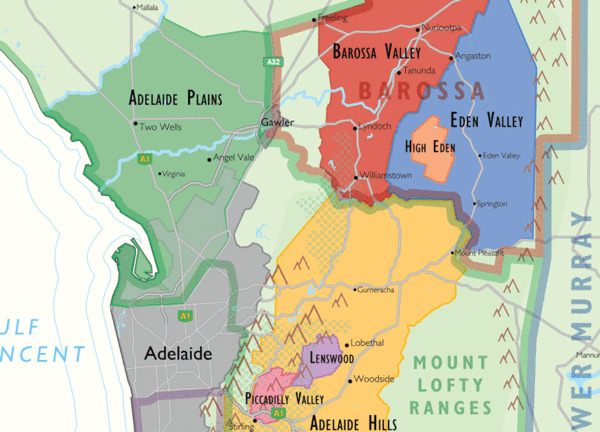 Wine regions to the east and north east of Adelaide. 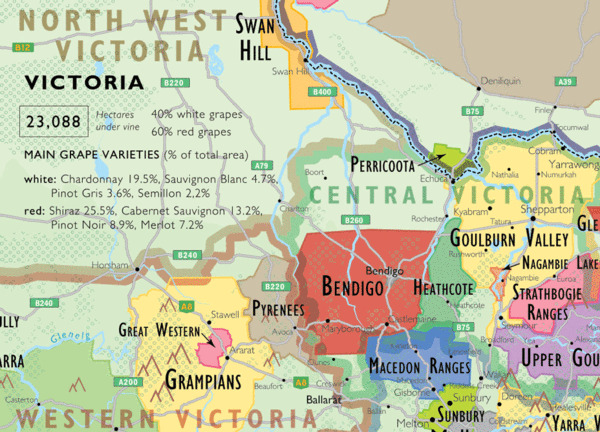 Detail from De Long's wine map of Australia.